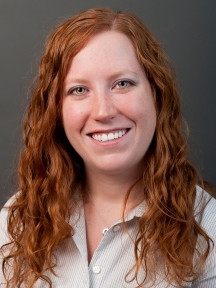 Sarah Docken, PA-C is a Physician Assistant working in conjunction with Dr. Asp to coordinate excellent orthopedic patient care. Her responsibilities include assisting in surgery, hospital rounds, discharge planning, patient education, conducting history and physical exams, ordering and interpreting tests, and writing prescriptions. Sarah currently lives in Maple Grove with her husband and 2 children. In her free time she enjoys spending time with friends and family, hiking, traveling and watching hockey.